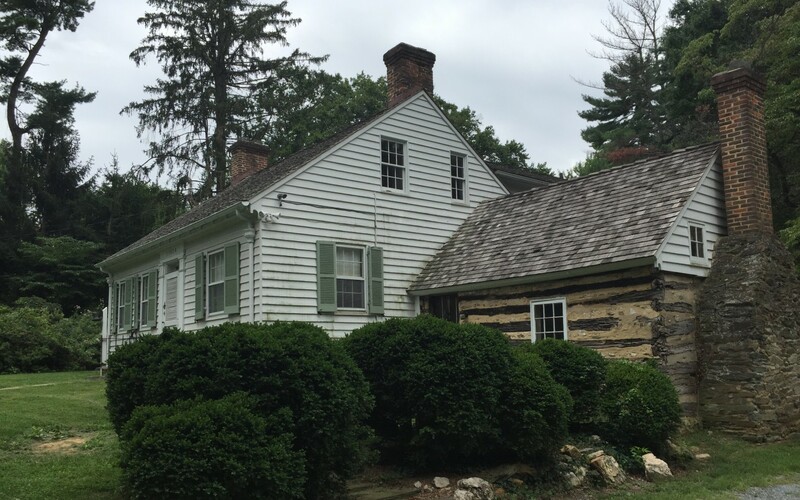 The Josiah Henson Park is a 1.43 acre historic park home to a small portion of the original Riley plantation where Reverend Josiah Henson lived and worked as a slave from 1795 to 1830. Henson's 1849 autobiography is said to have inspired Harriet Beecher Stowe's novel, Uncle Tom's Cabin. 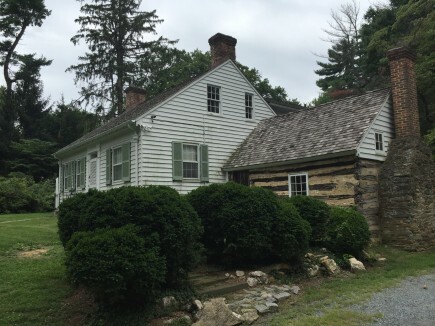 Ziger/Snead is providing full design services for conversion of the site and historic buildings to a public and historical park and house museum with interpretive exhibits. 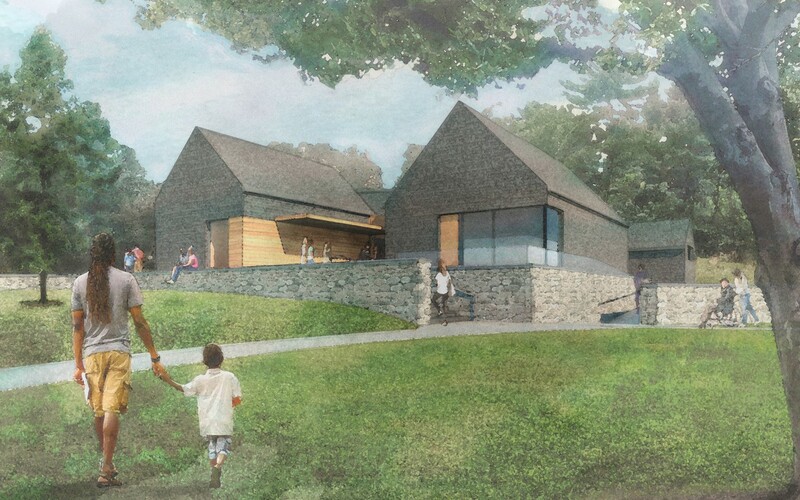 The goal of the project is to provide a functional, attractive, and complete facility that serves to educate patrons on the life of the historical figure, Josiah Henson. 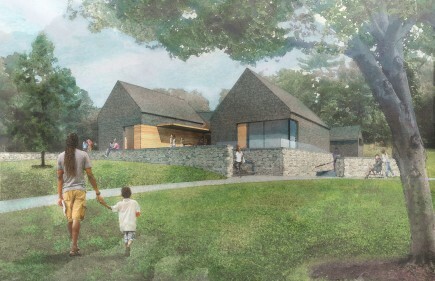 The project includes a new visitor center and the preservation of the historic building. The new visitor center includes bathrooms, a retail gift shop, and an auditorium that will be used as a community multi-purpose space. The historic log kitchen attached to the original tidewater plantation house required some restoration and modern interventions to both rectify past changes and to accommodate the interpretative exhibit design. The site design is carefully coordinated with the archaeological exploration of the site and a recently nominated state champion tree.